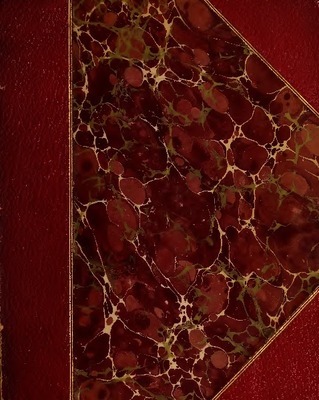 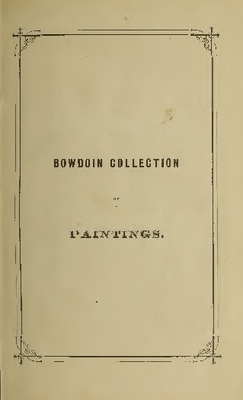 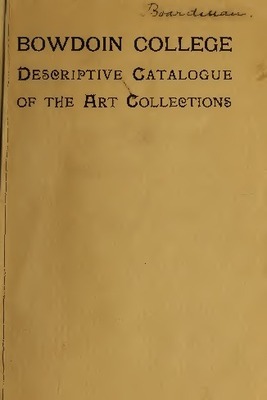 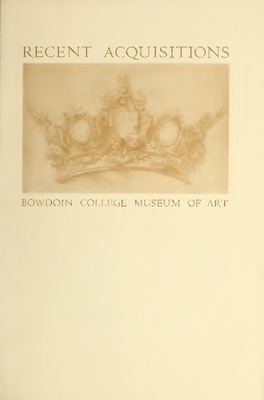 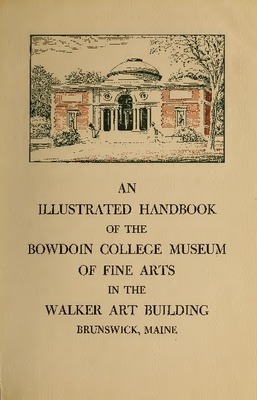 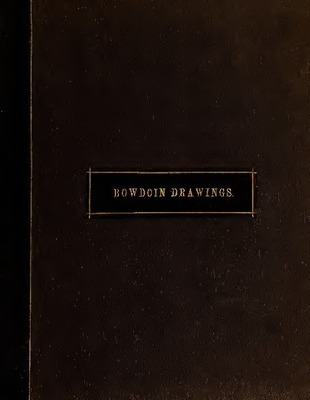 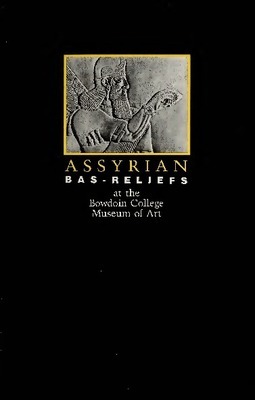 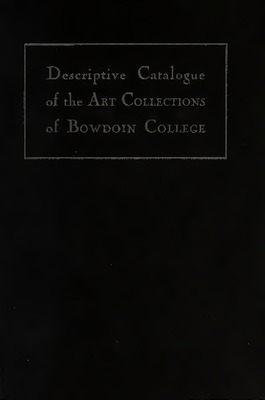 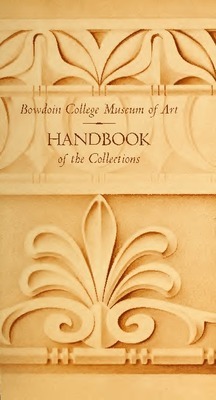 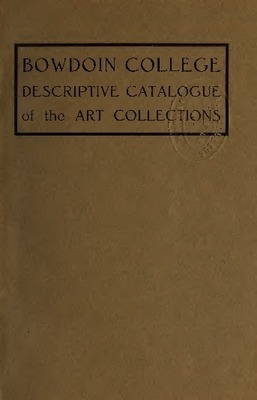 Catalogue from the Bowdoin College Museum of Art. 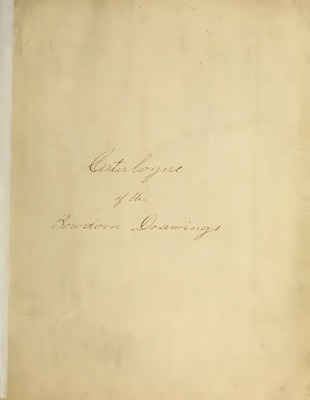 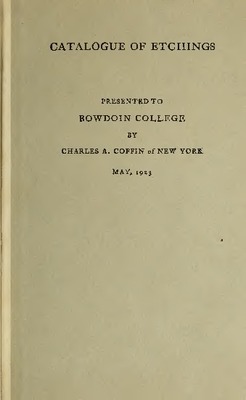 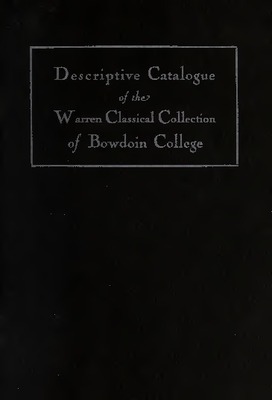 Descriptive catalogue of the Warren Classical Collection of Bowdoin College. 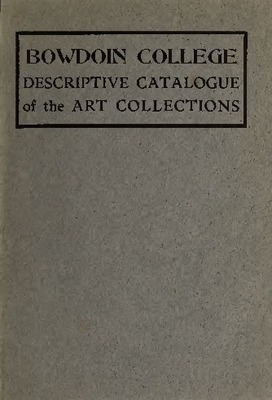 "Type composition by the Anthoensen Press." 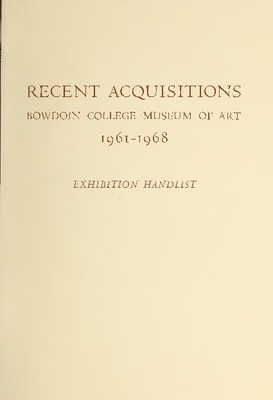 Exhibition handlist from Bowdoin College Museum of Art.